We service the entire Southern Florida area, including West Palm Beach, Hobe Sound, Lake Park, Century Village, Palm City, Royal Palm Beach, Palm Springs, Stuart, Wellington, Lake Worth, Jensen Beach, Boynton Beach, Delray Beach, Boca Raton, Fort Lauderdale, Hollywood, Hialeah, Coral Gables, Miami and more. 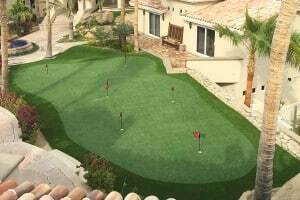 Celebrity Greens of West Palm Beach is the Authorized Partner and Designer and Installer of Artificial Grass, Artificial Turf and Artificial Putting Greens for West Palm Beach, Boca Raton, Fort Lauderdale and the greater Miami area. 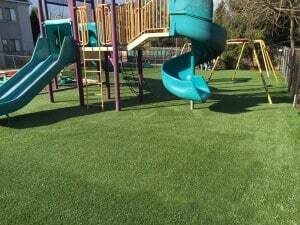 As the proven leaders in the synthetic grass market, Celebrity Greens only installs artificial turf that is superior quality, long lasting and environmental-friendly. 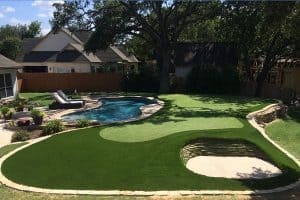 We’ve proven ourselves by installing thousands of acres of artificial grass and synthetic golf greens and we have the quality workmanship, experience and synthetic turf products that you are looking for. Celebrity Greens of West Palm Beach offers complete landscaping services, and we are proud to offer products that require very low-maintenance while remaining lush and green through every season and all weather conditions. Contact us today at 1-888-507-7960 for a free consultation!